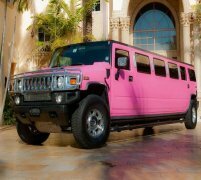 The 4x4 Navigator limo hire car is ready and now available for hire from the experts here at Limo Hire. 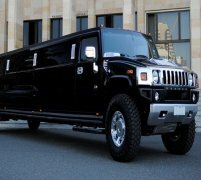 This simply groundbreaking limousine provides you with a massive luxury stretched limousine in a very sleek and stylish package, with a more refined look about it compared with the similarly-sized H2 hummer limo. 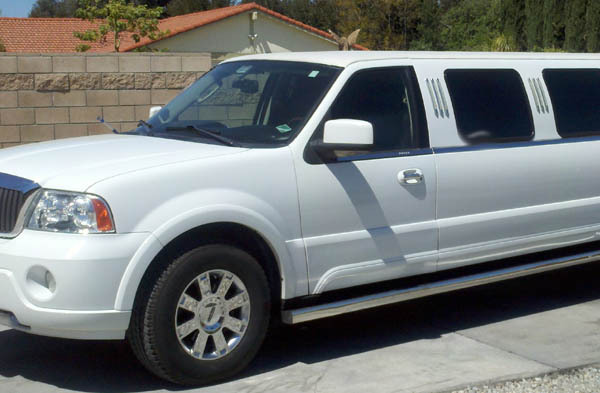 The 4x4 Navigator limo is definitely a very eye-catching stretched limousine, and is sure to attract a lot of attention your way as you cruise round in the lavish luxury of the 4x4 Navigator limo hire car through the streets of your hometown. All of our 4x4 Navigator limousine hire packages come complete with your own personal limousine hire chauffeur, who will be fully trained and 100% qualified; we pride ourselves on consistently providing all of our customers with the most professional luxury stretched limousine hire chauffeurs in the UK and in the following areas, Stevenage, Swindon and St Albans. 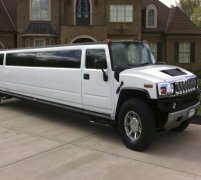 Inside the 4x4 Navigator limo hire car, you're treated to one of the most massive and expansive limousine interiors out of any of our stretched limos in our fleet here at Limo Hire. There's massive luxury ceilings, adorned with stylish mirrors, sumptuous leather seating, state-of-the-art sound systems and movie setups, as well as a full champagne bar filled with lashings of bubbly (or soft drinks for under 18s) for your cruise around in the 4x4 Navigator Limo. 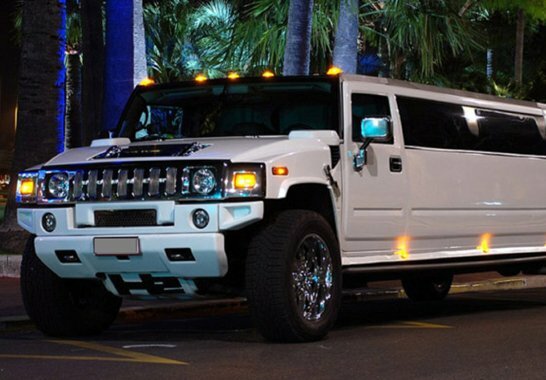 Why not spice up a wedding day in this absolutely huge stretched limo, and call Limo Hire now for your free quote on a 4x4 Navigator limo hire service! 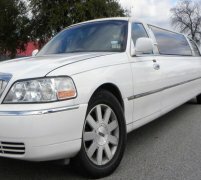 Feel free to check out the interior videos of the Navigator Limo. This video should give you an idea of how the car will feel on the inside.